Virginia Beach Music/Warner Chappell/Herbalicious Music/Black Fountain Music (ASCAP). Produced for Timbaland Productions, Inc. Written for Playa. Motion picture artwork and photography © 2000 Warner Bros.
℗ & © 2000 Blackground Records LLC. 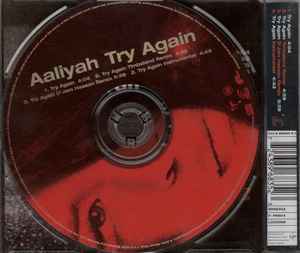 © 2000 Blackground Records LLC.